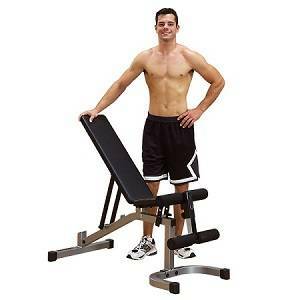 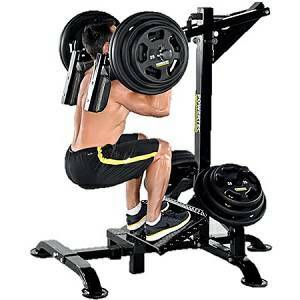 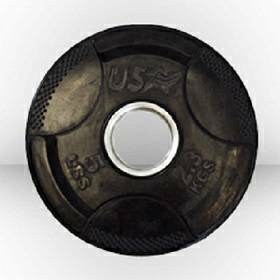 The USA SPORTS rubber encased grip plate is here. 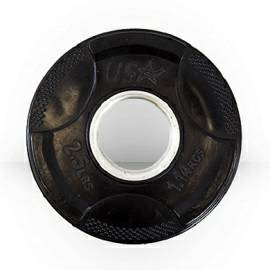 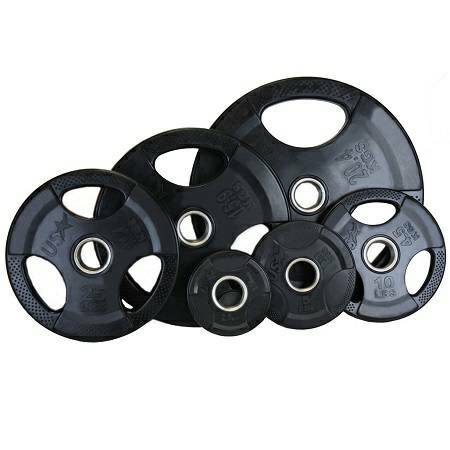 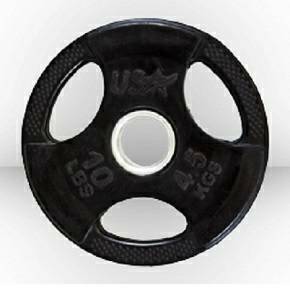 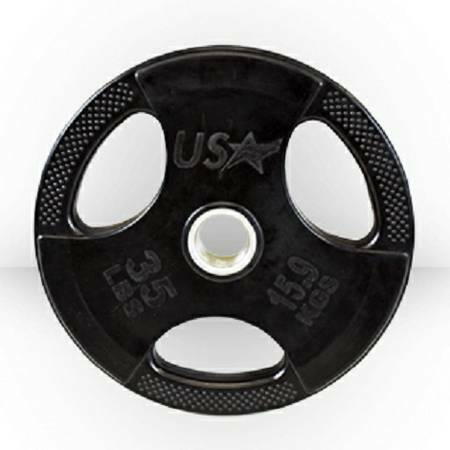 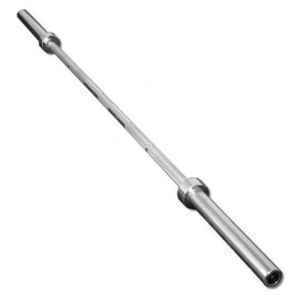 This Olympic 2” grip plate has both the poundage marking as well as the KG markings for easily identifiable weight. 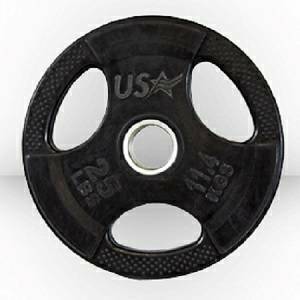 A unique three hole grip with raised texture handles for a sure grip. 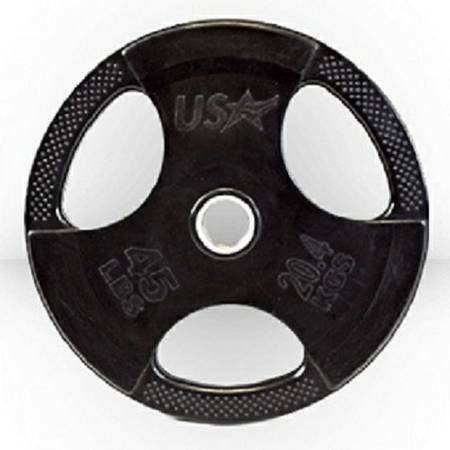 This is also a branded plate with the USA SPORTS logo at the top which sets this quality plate apart from others in the market.